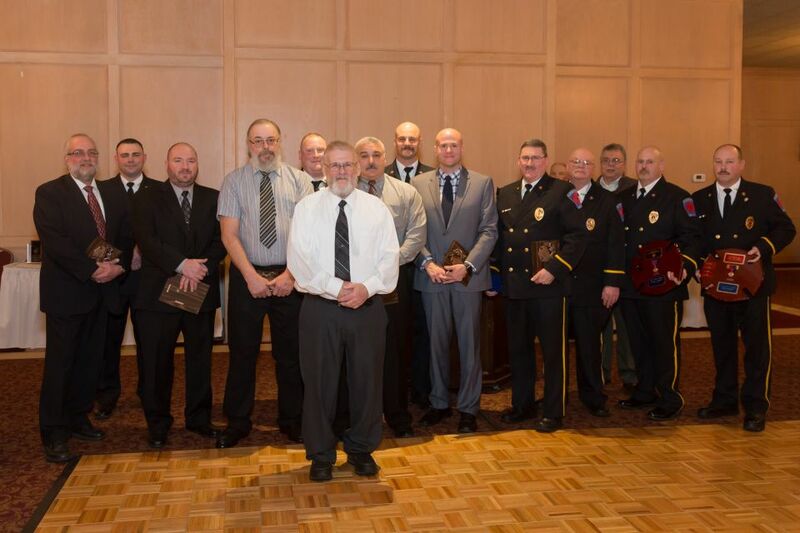 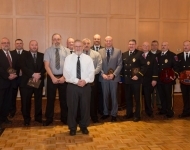 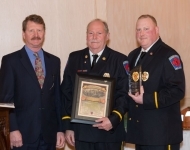 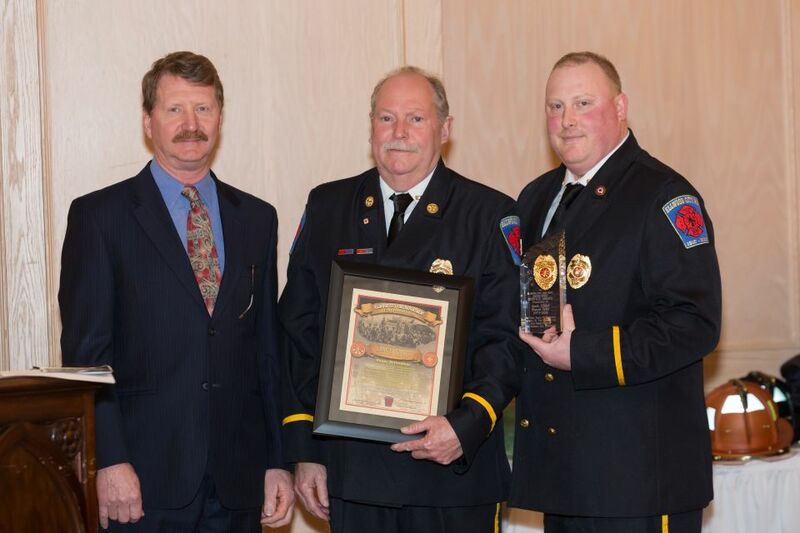 2018 Photo Gallery - Senator Elder Vogel, Jr.
February 24, 2018 - Senator Vogel at the Ellwood City Fire Department Banquet. 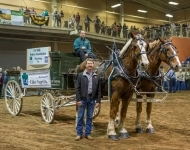 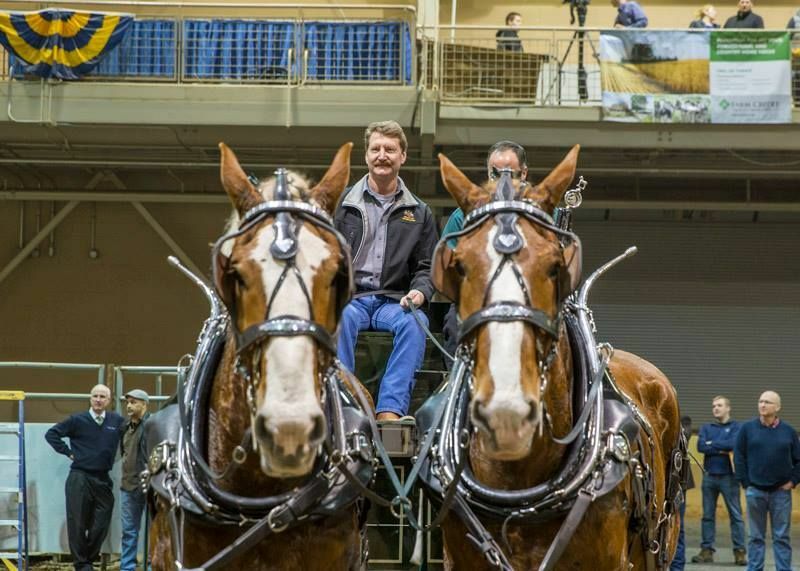 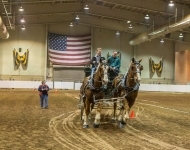 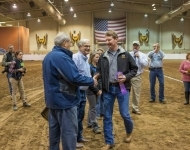 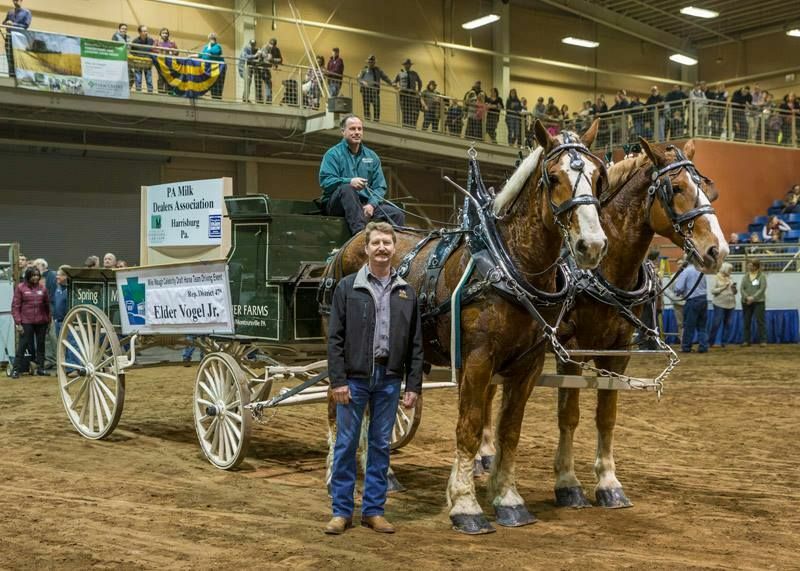 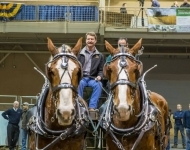 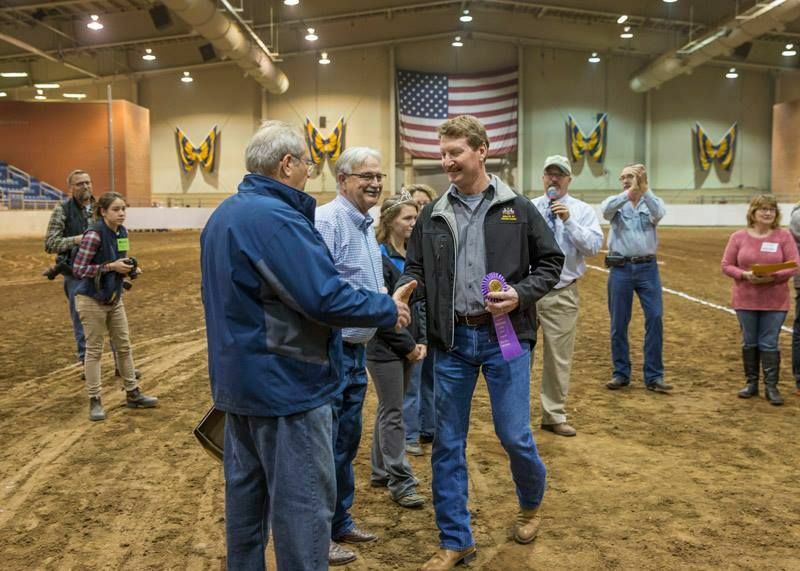 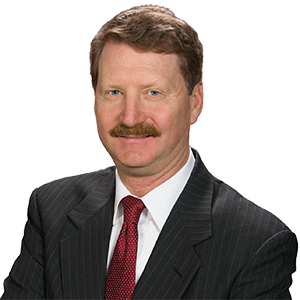 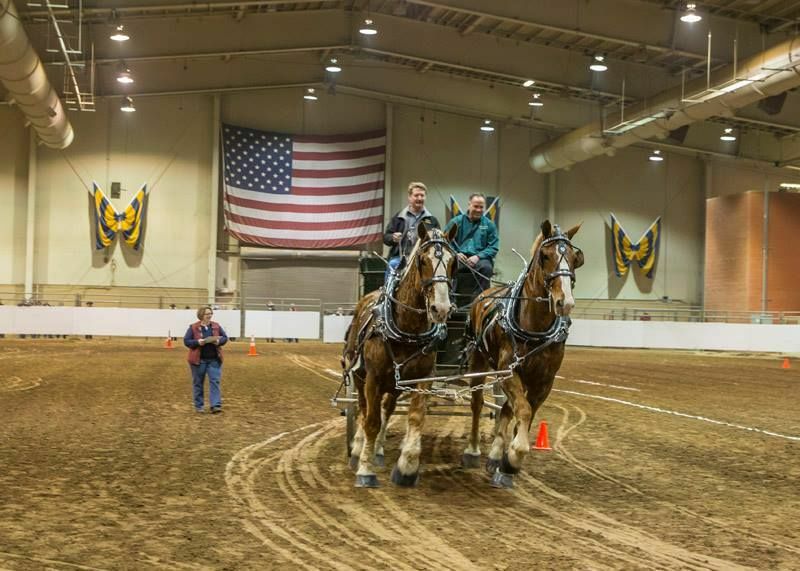 January 12, 2018 - Senator Mike Waugh Celebrity Draft Horse Team Event. 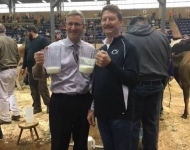 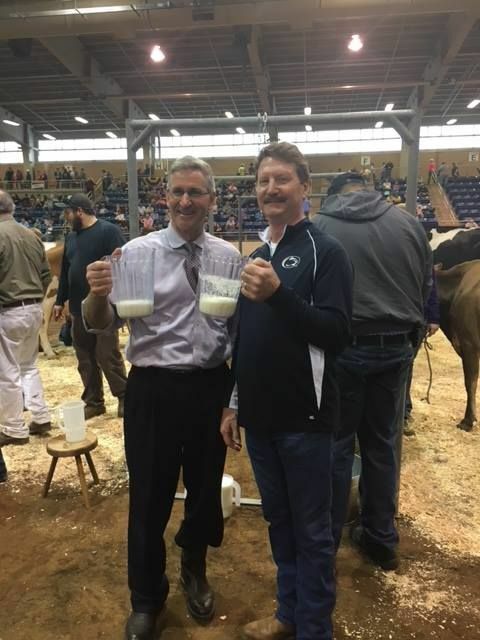 January 12, 2018 - With Secretary of Agriculture Redding at the Cow Milking Event.